Why was this idiot driving? A DISQUALIFIED driver accused of killing a grandmother on her way home from bingo during a high-speed rampage had just been released on parole less than two hours before the crash. Brandon Pavey-Rees, 22, has been charged with manslaughter of Hervey Bay grandmother Janet Tucker on April 15, 2016. 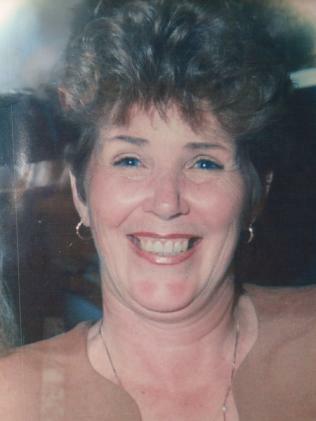 Brandon Pavey-Rees, 22, is charged with manslaughter over the crash that caused Janet Harvey’s death. Court documents recently obtained by The Courier-Mail reveal he was a "repeat offender" with a long criminal driving history who has been disqualified three times in two years and was in jail for doing 120km/h in a 60km/h zone, evading police and dangerous driving while intoxicated. When he was released from Maryborough Correctional Centre on parole shortly after 10am on April 15, 2016, he was picked up by his mum and taken back to their Hervey Bay caravan park home. By 11.50am, Mrs Tucker, a Lifeline volunteer who had just finished playing bingo and was on her way home via the shops, had been killed. 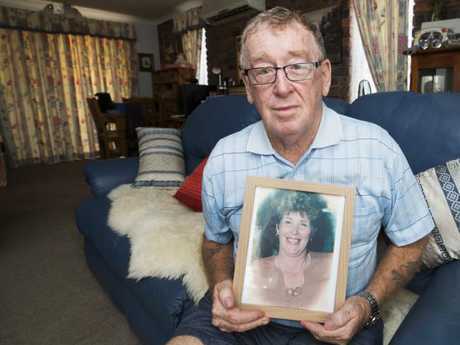 Mrs Tucker's devastated husband Ray, who turned 76 last week, said Pavey-Rees should still have been in prison when he killed the Urangan mother of five, grandmother of 12 and his wife of 54 years. "He should have served his time," Mr Tucker said. "Maybe that might have made him wake up. "After two months he's back out again. I just couldn't believe it." Pavey-Rees, 22, had spent a total of only 50 days behind bars. 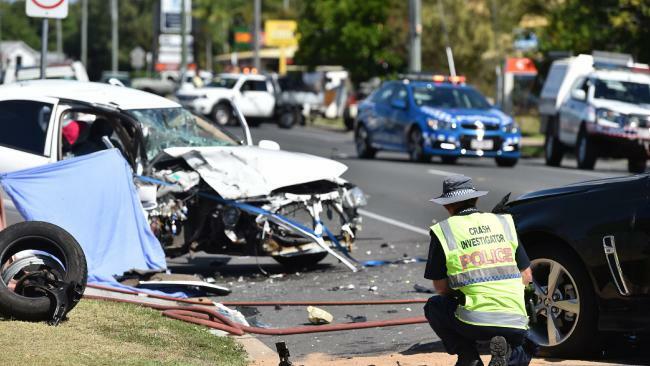 The court was told in January 2016 Pavey-Rees sped through the north Queensland town of Tully, clocked at 120km/h in a 60km/h zone and refused to stop. Police could not pursue him because it was too dangerous. When his car was finally found two hours north, smashed at Kuranda near Cairns, police found an ice pipe lying next to it. Police eventually caught up with Pavey-Rees in Townsville. A search of his phone found a picture of a man driving his Commodore sedan with 200km/h showing on the speedo. 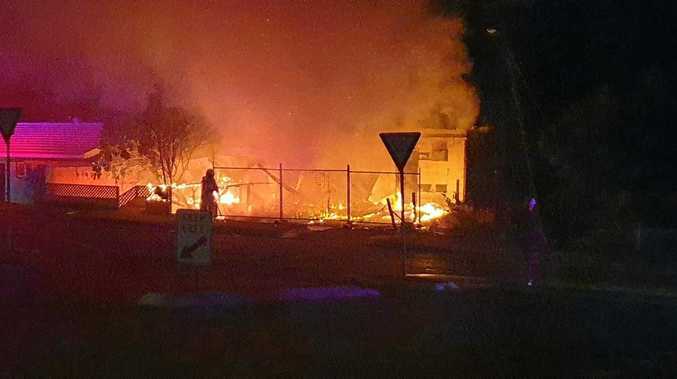 The courts again granted him bail, but he was picked up again after slamming a car into a Bundaberg power pole a month later, endangering four families and cutting off power to more than 6000 homes. 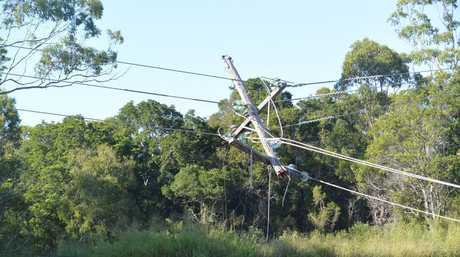 On March 22, 2016, he was convicted of dangerous operation of a motor vehicle while intoxicated - driving on the wrong side of the road, mounting the kerb and becoming airborne before crashing into and destroying a power pole, bringing down power lines. While he was jailed for 50 days for failing to stop in Tully, Bundaberg Magistrate Aaron Simpson gave Pavey-Rees a parole release date seven months short of the full sentence for the other offences, according to the court documents. The criminal and traffic history of Brandon Pavey-Rees between 2014 and 2016. Pavey-Rees admitted to police his driving had been "erratic", "pathetic" and "dangerous" and "absolutely stupid" but "did not offer an apology at any time for having killed Mrs Tucker". 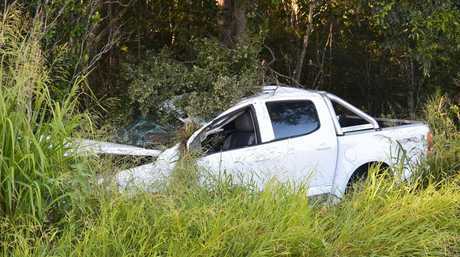 The Courier-Mail can reveal the drug user's long history of dangerous driving that runs almost the length of Queensland. From riding a toy on a two-lane road in 2014, Pavey-Rees' shocking traffic history includes repeated periods of being disqualified from driving. Even being the victim of a serious traffic crash himself as a passenger, for which he received a significant compensation payout, has not stopped him from his self-described "dangerous" driving. The objection to bail outlines the police case that within minutes of being back at the family's caravan park home following his release from jail in April 2016, Pavey-Rees had grabbed the keys to the black 2015 SV6 Commodore. He tore away from Windsong caravan park then hit a telephone booth outside a takeaway shop in Oleander Avenue, destroying it and showering shoppers with glass. "The defendant reversed quickly and then drove away at speed without stopping," the objection to bail documents say. 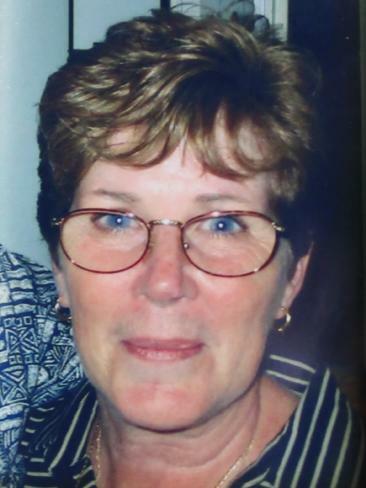 Janet Tucker’s life was tragically cut short on her way home from a game of bingo. "The crash data retrieved from the airbag module demonstrates that this crash occurred a little more than nine minutes prior to the fatal crash. "It also demonstrates that at no time did the defendant stop the vehicle from the time of this first crash until the fatal crash." 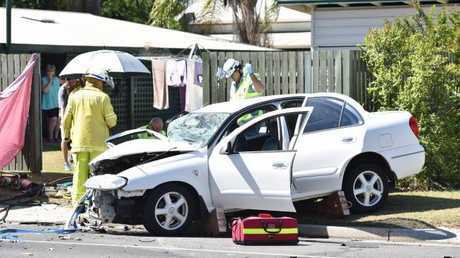 Twenty-two seconds later, Pavey-Rees smashed into a fence 250m away in Poinciana Crescent. 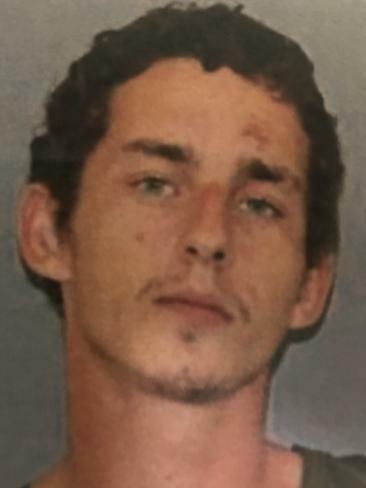 His brother and sister, who had been following him in a desperate bid to get him from behind the wheel, pulled over and told him to go home. Instead, he zigzagged through backstreets, going through a roundabout so fast his brother sounded his horn because he feared Pavey-Rees would hit nearby pedestrians. According to the court documents, Pavey-Rees came within a metre of one pedestrian as he ran up the footpath and went round a roundabout on the wrong side of the road. He was spotted by a highway patrol car but it was too dangerous to follow. A police camera van then clocked Pavey-Rees doing 152km/h in a 60km/h zone. Witnesses told police the car engine was "screaming" as it sped through the seaside town. Data retrieved from the Commodore's airbag control module shows it did not brake in the two seconds before it slammed into Mrs Tucker's white 2005 Pulsar. After his car ploughed into hers, the 21-year-old did not stop to check whether Mrs Tucker was still alive. Instead, he ran back to the caravan park where police found him hiding in the shower block. His case is expected back before Maryborough Supreme Court later this year. DESPITE saying his driving was "erratic", "absolutely stupid", "dangerous" and "pathetic", Brandon Pavey-Rees still did not offer any apology over the death of Janet Tucker, the police case against his bail says. Pavey-Rees told police he had feared he'd be sent back to jail when he saw a police car switch on its lights and siren as he tore through Hervey Bay the day he got out of prison. He also told officers he had not been doing more than 70km/h when he hit Mrs Tucker. While others rushed to help, Pavey-Rees ran. "He then got out of the car and ran to his mother's," the bail objection says. "His mother came in and told him he'd killed someone, there were police everywhere so he … surrendered himself to police. "He did not offer an apology at any time for having killed Mrs Tucker." Mrs Tucker's widower Ray Tucker says he can't understand why Pavey-Rees was on the road, and why his wife of 54 years has been taken from him, his children and grandchildren. He said the pair had worked hard all their lives before holidaying in Hervey Bay, then buying their own slice of "paradise" 15 years ago. Mrs Tucker had been to bingo and was returning home via the shops when she was killed. The pair had been just days away from going on a cruise to celebrate Ray's recovery from cancer.